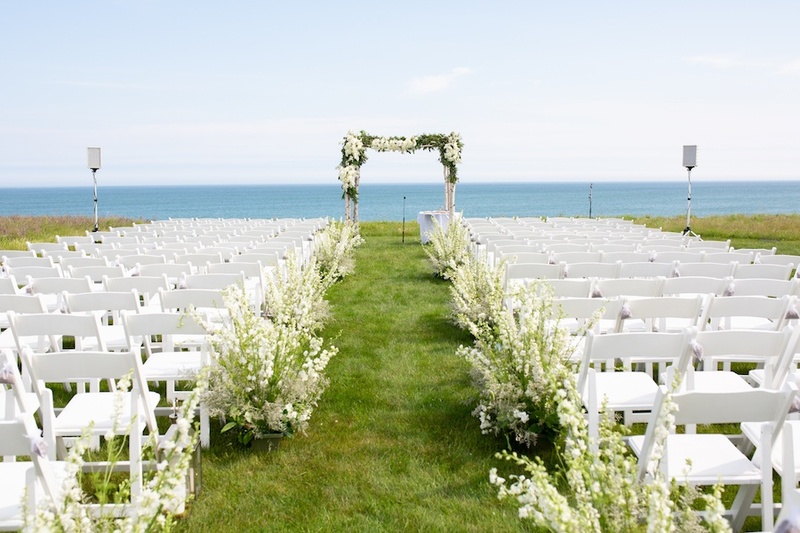 Get inspired by their seaside summer wedding on Nantucket. 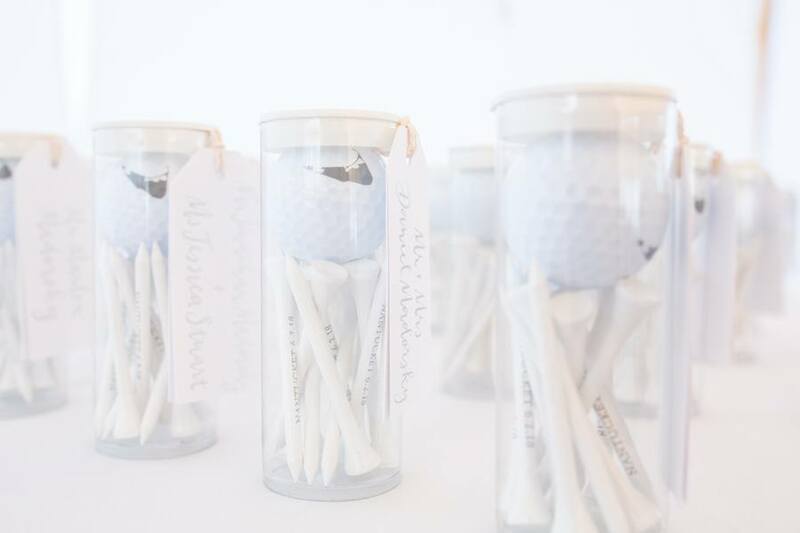 By Rachel Kashdan·	 11/12/2018, 5:38 p.m.
After a couple years of dating, the couple decided to visit Charleston, South Carolina: Lianne was obsessed with the Bravo reality series Southern Charm and Danny, a former professional golfer, wanted to visit the nearby Kiawah Golf Resort. 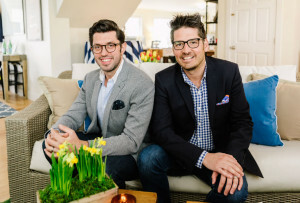 On their two-year anniversary and the last day of their trip, they drove to Kiawah Island and spent the afternoon having drinks on a seaside deck, where Danny eventually proposed. 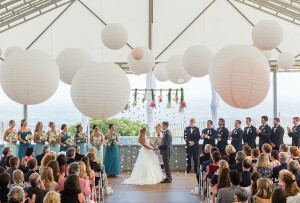 The couple didn’t want to have a long engagement, so they got the wedding-planning ball rolling quickly. 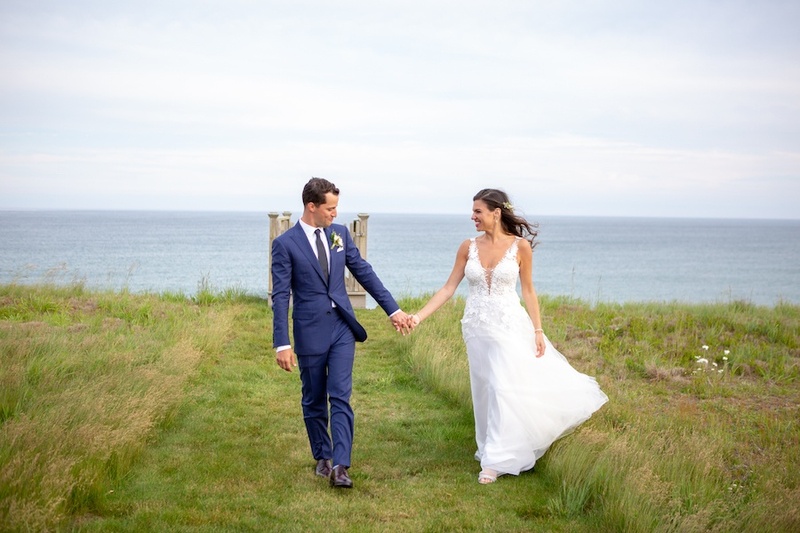 Lianne grew up spending summers on Nantucket, and always knew that she wanted to get married there. 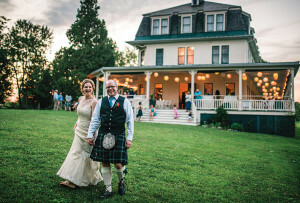 While searching for a venue on the island, she and Danny fell in love with a shingle-style private estate, set on the waterfront with a private beach. 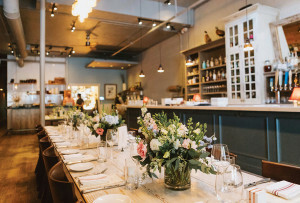 “It was just this open plot of land, so it was really a blank canvas that we could design from soup to nuts,” Lianne says. 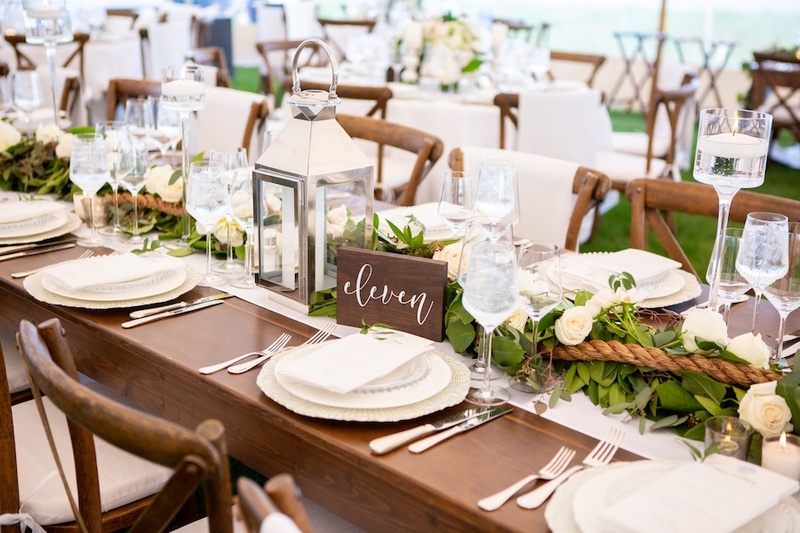 Storms were forecasted ahead of Lianne and Danny’s wedding day, but luckily the rain held out. “I checked every weather app for weeks and it was supposed to be such a bad day,” Lianne says. “I don’t know what happened, but at 3 p.m. the skies just cleared. 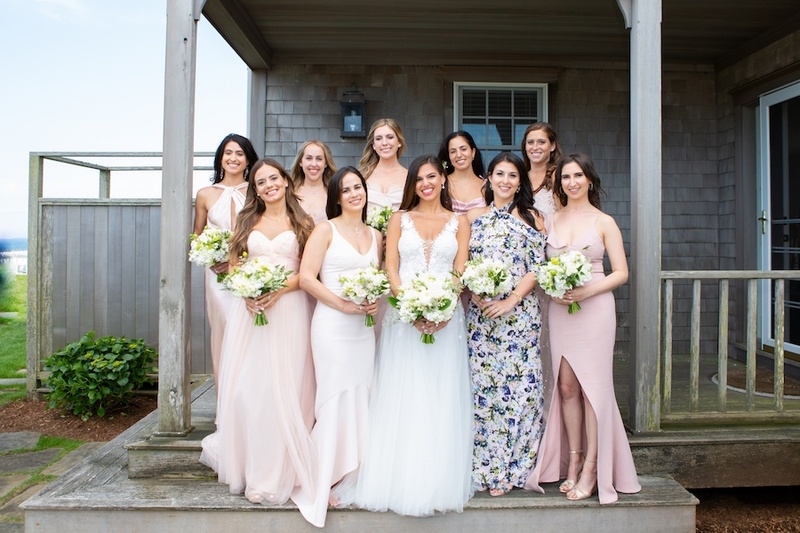 To add a hint of color to their all-white affair, Lianne asked her bridesmaids to don pink dresses. 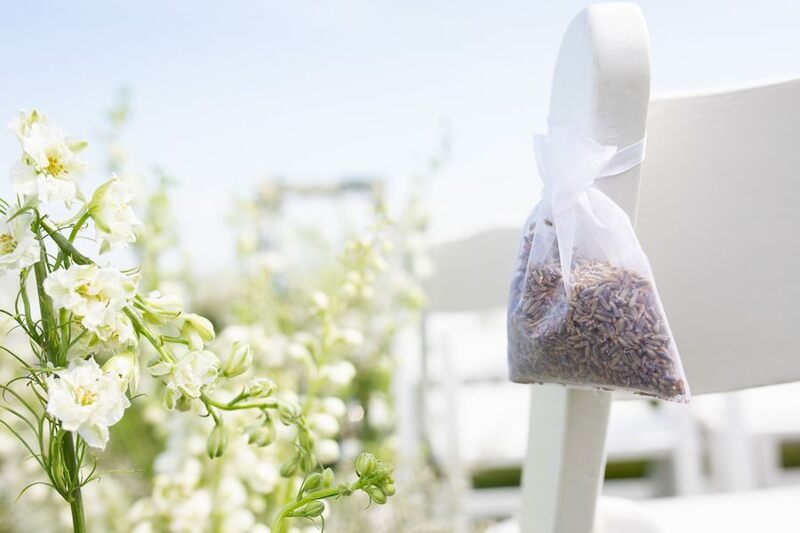 Bags of dried lavender buds hung on chairs for guests to toss at the end of the ceremony. 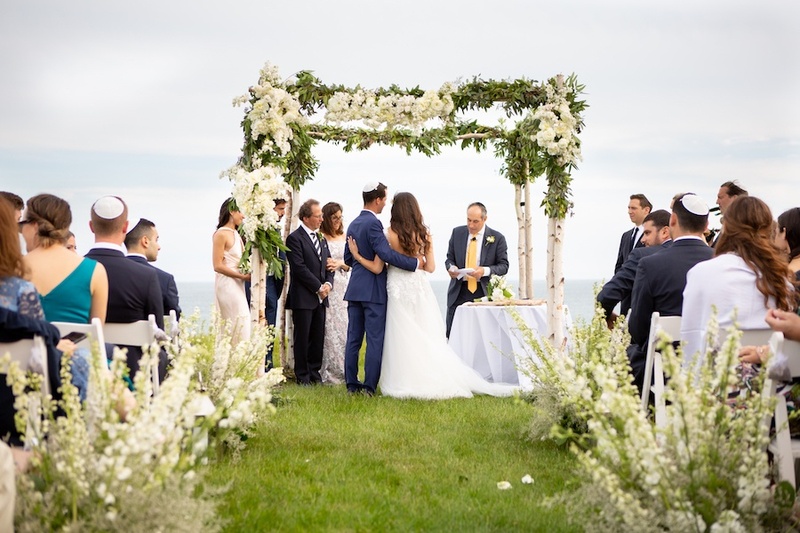 The couple wed under a chuppah adorned with lush greens, white lilac, peonies, garden roses, and bay laurel. 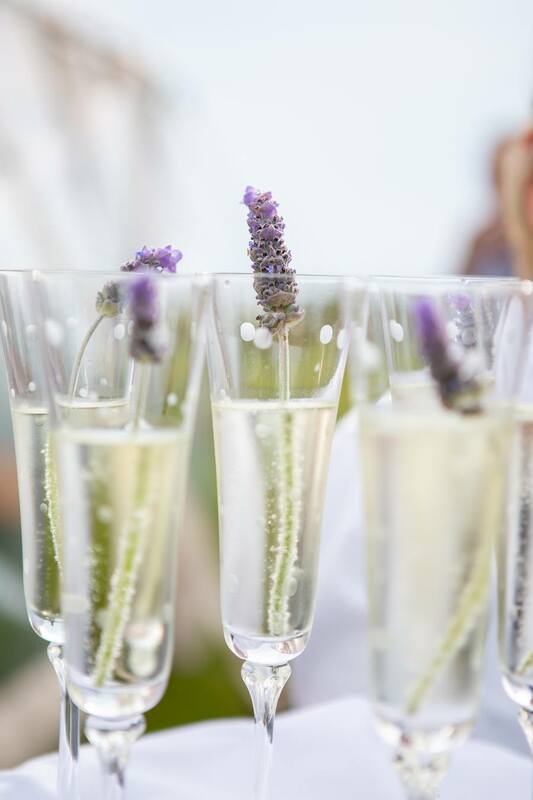 “I really wanted a lot of lavender around,” Lianne says. During cocktail hour the couple served a St. Germain cocktail with a lavender garnish, chosen by the bride, and a pineapple Moscow mule, a favorite of the groom. 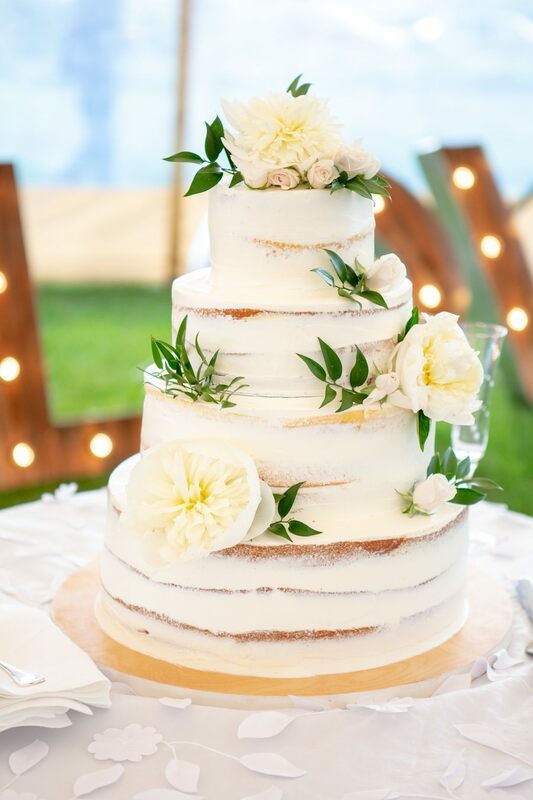 The bride and groom served a four-tier lemon cake featuring fresh flowers and strawberry filling. 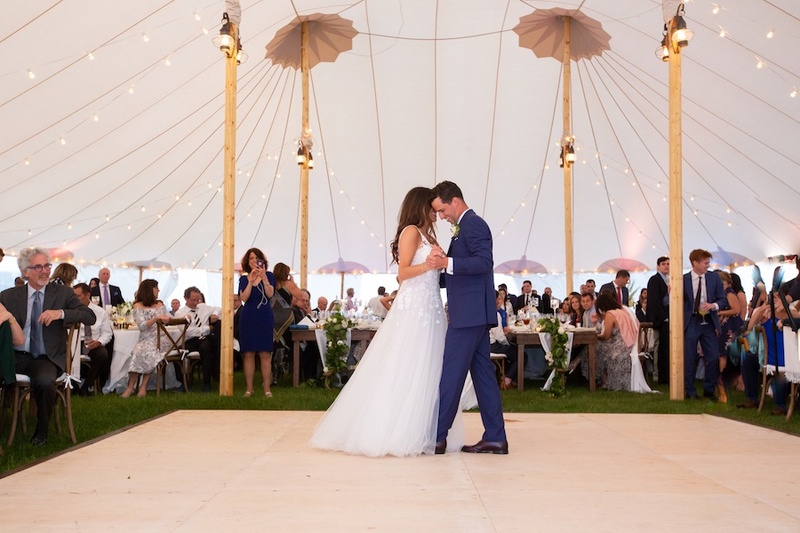 Lianne and Danny had their first dance to “I Must Be in a Good Place Now” by Bobby Charles, a song they’d heard on Netflix’s Master of None and couldn’t stop listening to. “It just became a special song for us,” Lianne says.